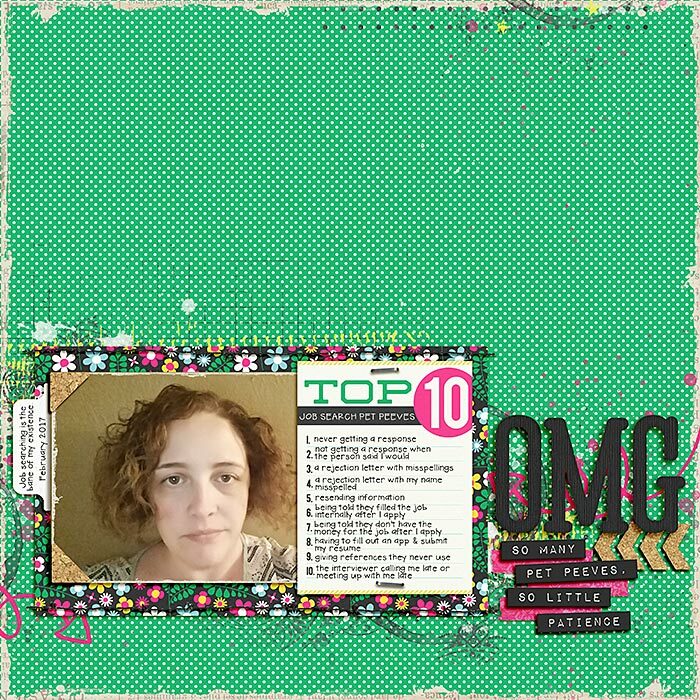 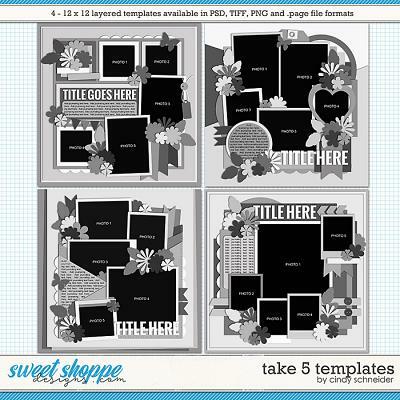 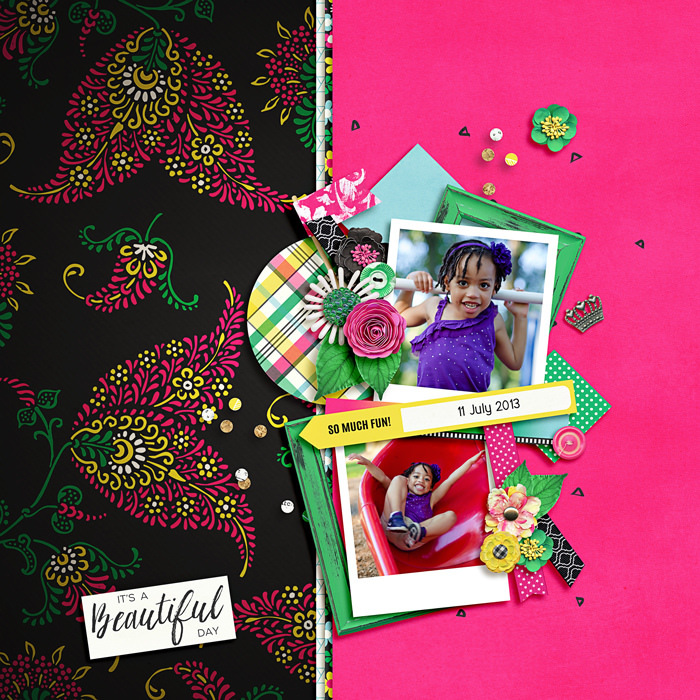 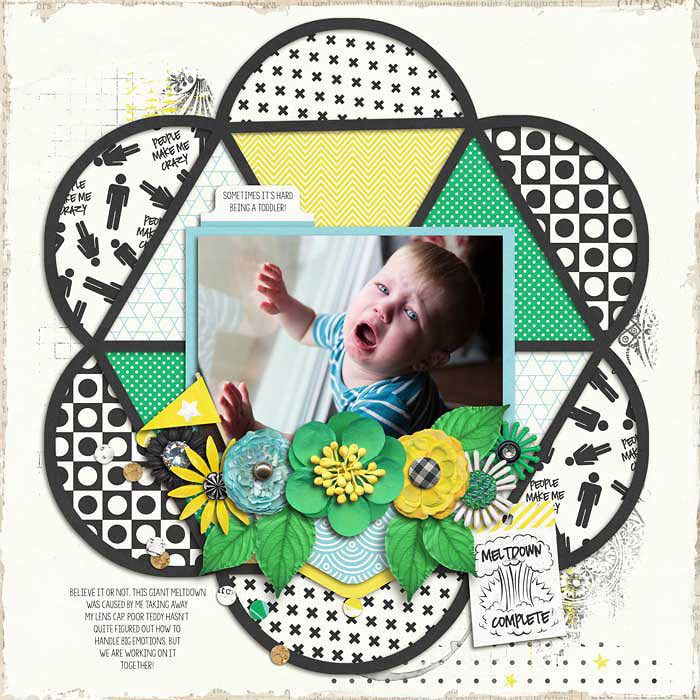 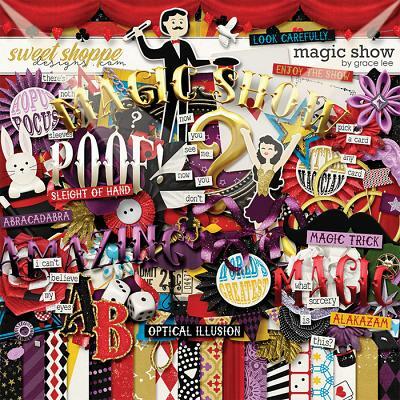 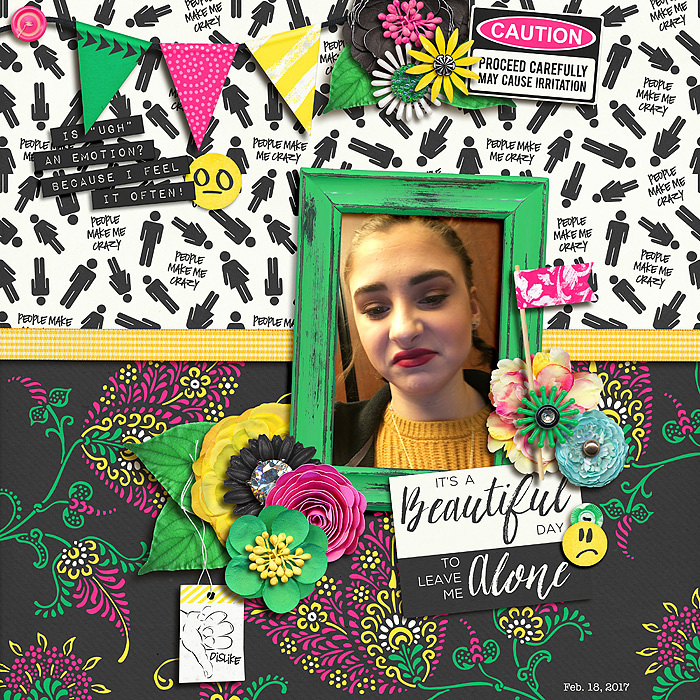 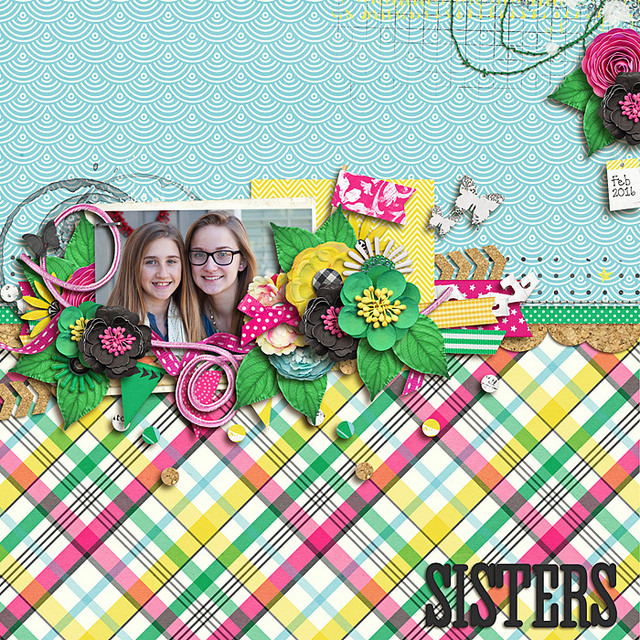 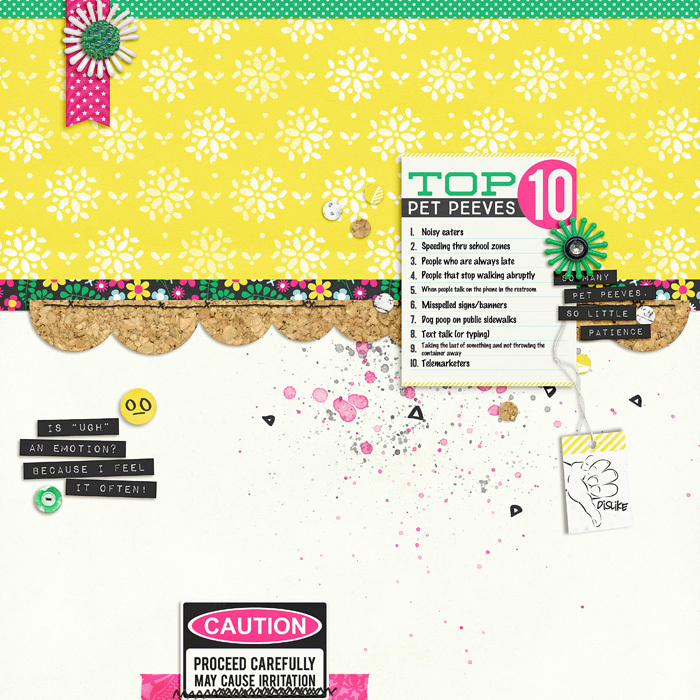 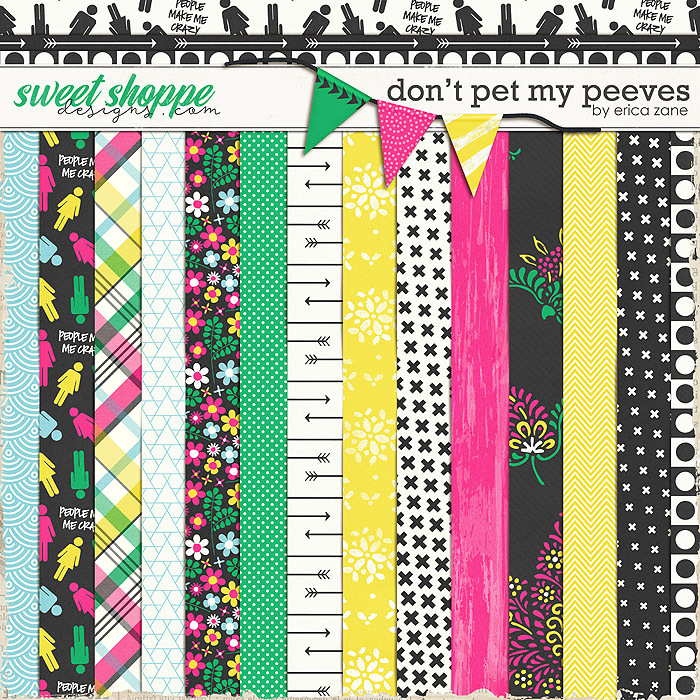 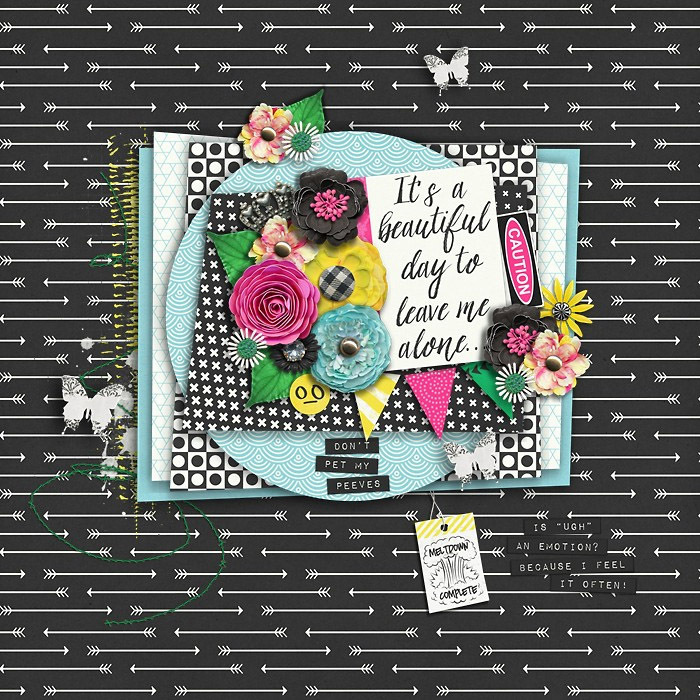 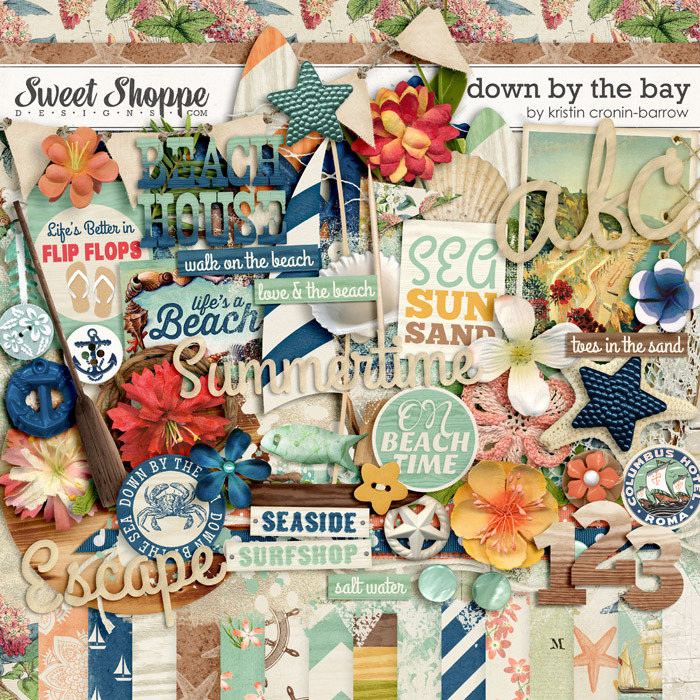 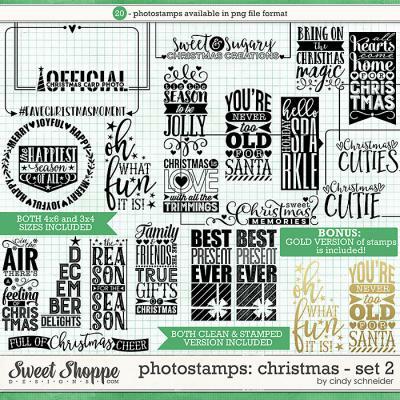 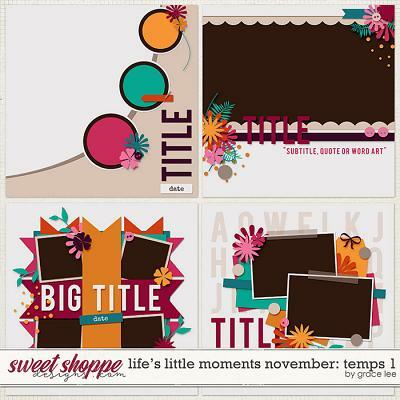 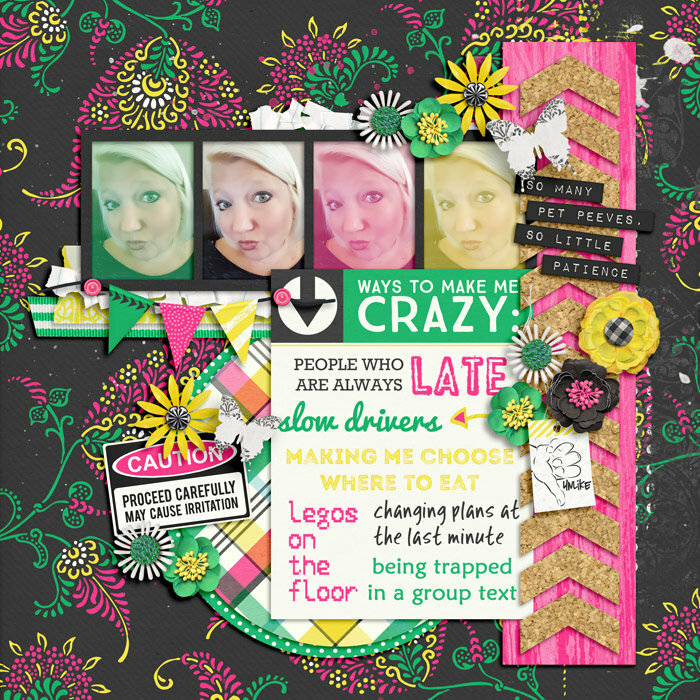 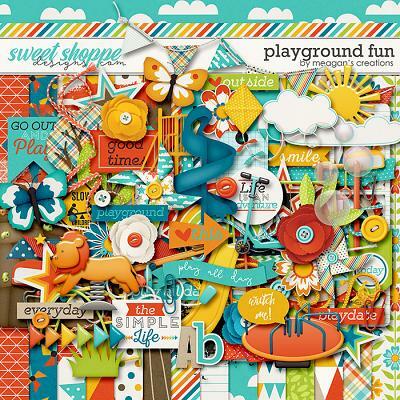 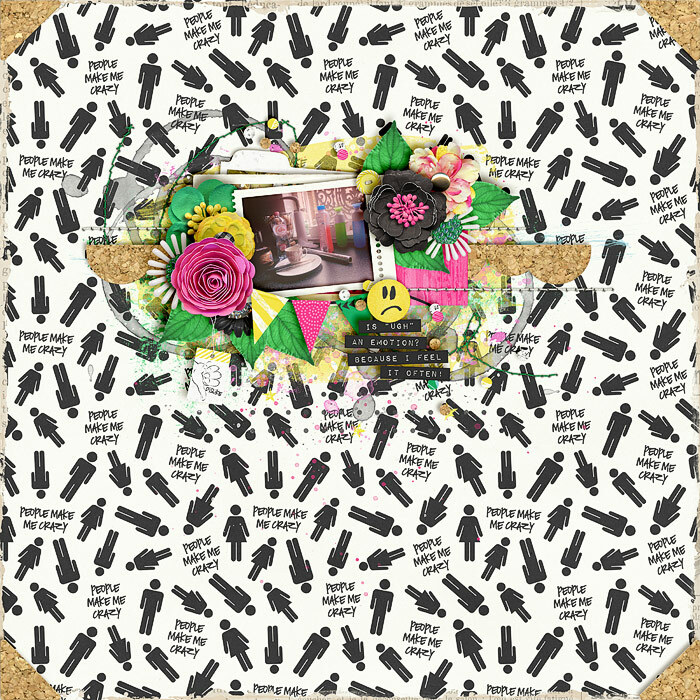 A digital scrapbooking kit by Erica Zane, Don't Pet My Peeves is full of super fun colors and lots of goodies to scrap your annoyances and so much more! 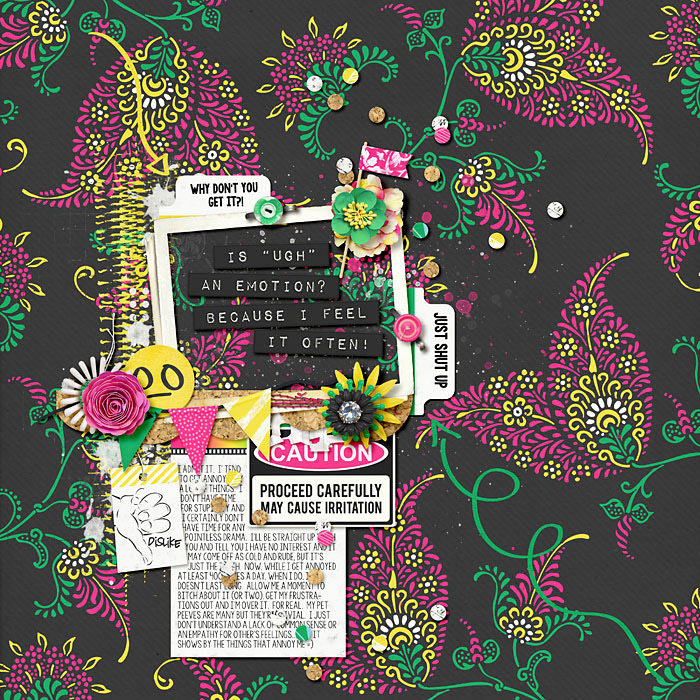 Packed with 20 digital scrapbook papers (23 total with recolors) plus a 12x12 edge overlay, more than 70 digital scrapbook elements and 2 digital scrapbook alphabets (saved as individual .png files). 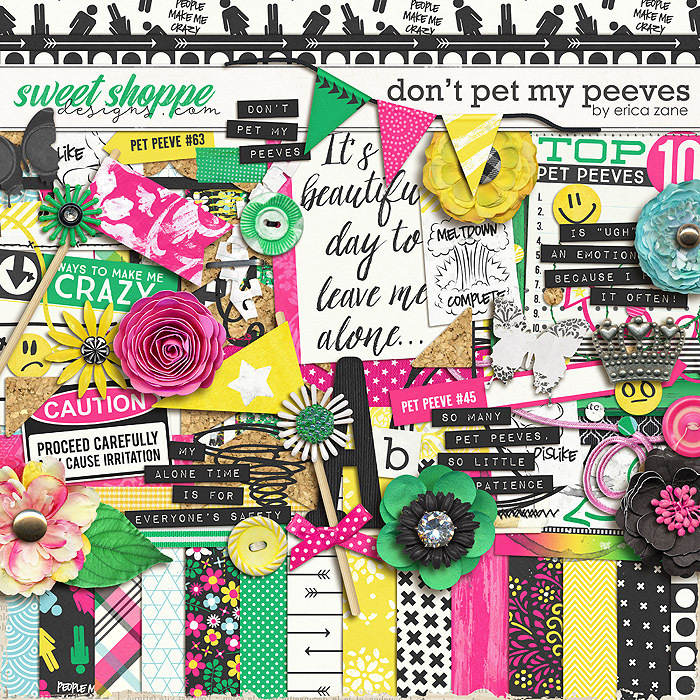 The elements include: 10 word art pieces, 10 flowers, 5 arrows, 5 sets of stitches, 5 doodles, 4 frames, 4 paint spills, 4 ribbons, 4 pieces of tape, 3 faces, 3 buttons, 2 flags, banner, crown, bow, chevron, leaf, butterflies, journal card, confetti scatter, set of photo corners, string, scallop trim, tag, paper scrap, tabs and a staple.